The classic Leica camera gets a new make-over with the new M edition which stays true to the minimalist design features of the original Leica cameras. 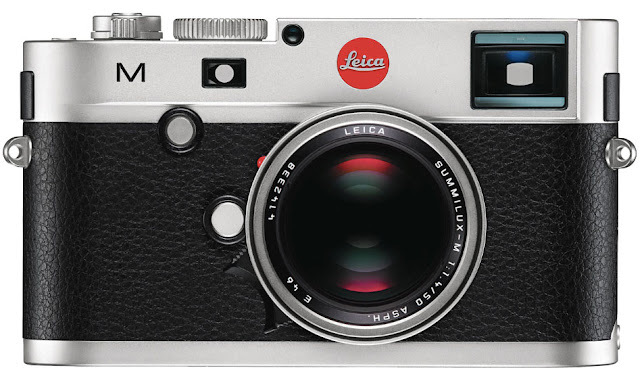 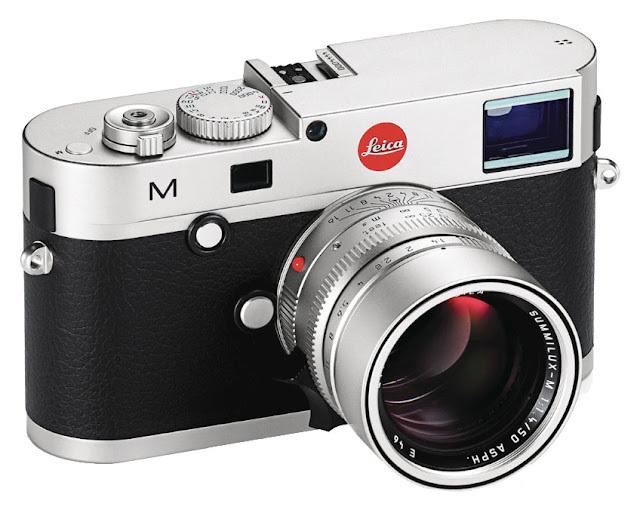 The new Leica M is the most innovative and versatile M-Camera that the modern M-System has ever created. 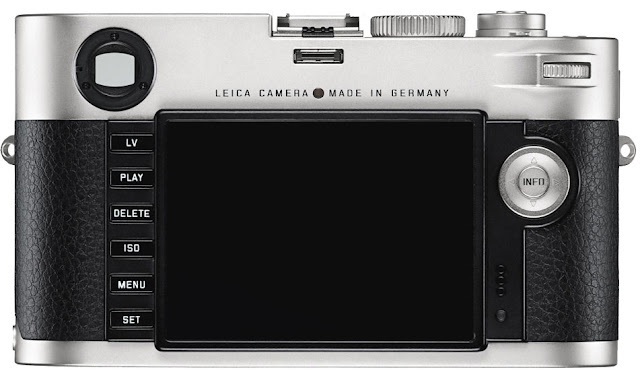 It unites decades of experience in rangefinder technology with groundbreaking digital technologies: It features a completely newly developed high-resolution full-format CMOS sensor that, in combination with its high-performance processor and the legendary M-Lenses, delivers outstanding imaging results. With Live View, video, and new additional focusing methods, it is also the M for photographers who do not wish to miss out on any of what modern digital technology has to offer.